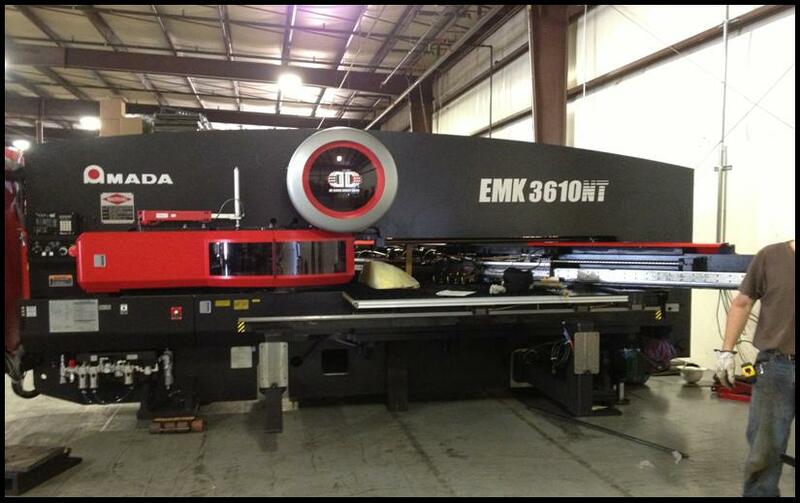 Investing in New Punching Technologies (December 2012) | Accu-Fab, Inc.
Aligning with our lean manufacturing focus, ACCU-FAB took delivery of a new Amada 3610NT EM Turret Punching Cell in December 2012. 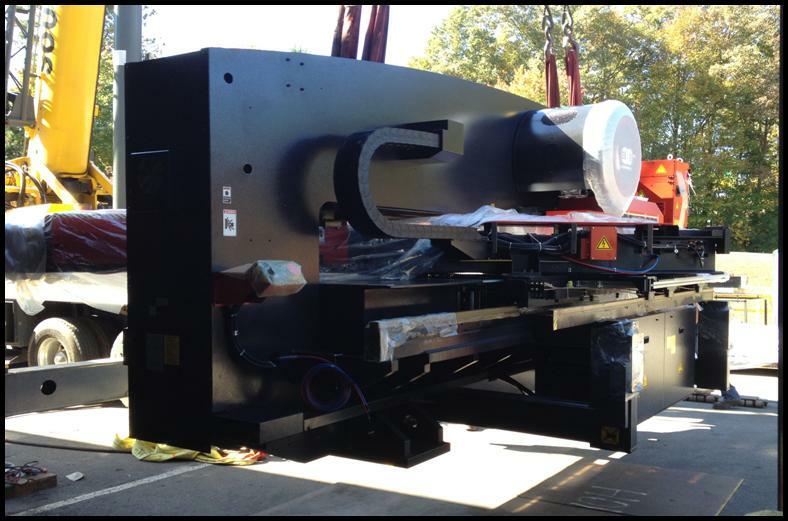 By investing in the latest manufacturing technology and equipment, ACCU-FAB continues to remain competitive in our industry and to meeting our customers’ ever-increasing demands. This new, high-speed punch press has an output rate 2-3 times faster than previous model presses currently in service with many of our competitors. This totally new electric servo machine eliminates the costly hydraulic systems and the maintenance headaches that go along with them. Operating with a variable ram-stroking control, this new machine maximizes hit rate while achieving the lowest noise levels in today’s manufacturing environment. The added ram control also provides added flexibility to perform complex forming and cutting operations. 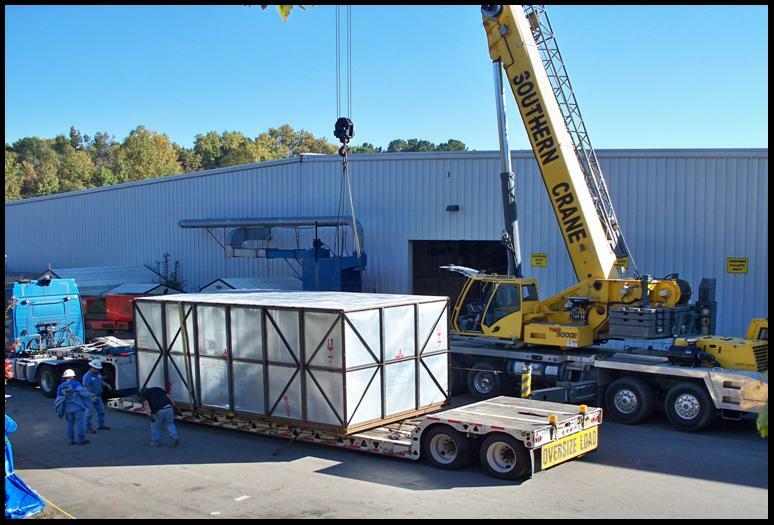 A 100’ X-axis capability processes 8’ sheets without repositioning, which reduces processing time while increasing dimensional accuracy and process productivity.